Do you have a marketing plan? 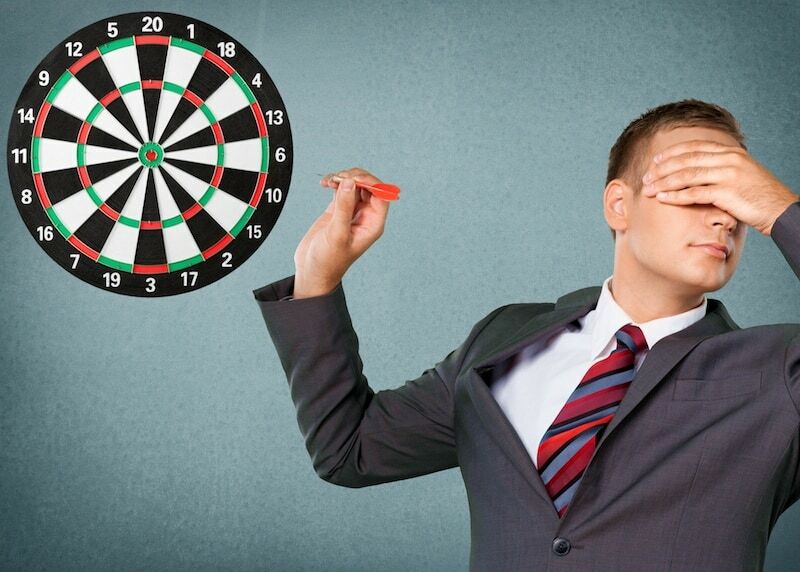 Or is your strategy to throw darts blindfolded? 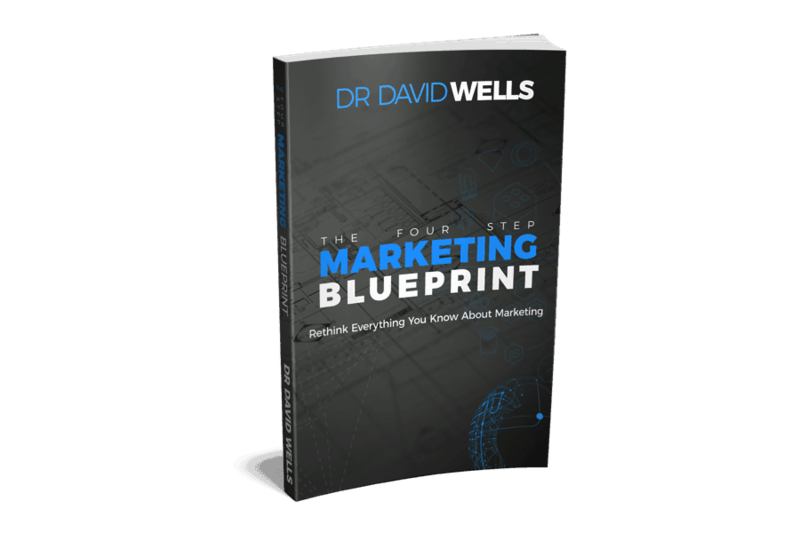 Every business needs a marketing plan but few actually have one. Often owners just pick the latest greatest hot thing, but really that’s like throwing darts blindfolded. Instead of a marketing plan many business owners just follow the crowd. In other words they see a friend having great success with what appears to be one particular medium and decide that must be what’s right for them too. More often than not a great marketing plan will include a balance of various strategies designed to address targeting, communication, promotion, and growth. AdModum’s Marketing Consulting Services include developing a custom marketing plan designed specifically for your business. Our consultation for a marketing plan is designed to determine the best marketing strategies for your business, including frequency, priorities and sequencing of events. The marketing plan consultation process begins with an extensive interview. Then our consultant goes to work researching your business, the market, and your competitors. The marketing strategy is developed and then written into a formal marketing plan. The final step of the consultation is the explanation of the marketing plan and addressing follow-up questions you may have. After the marketing plan is delivered, our marketing consultant will provide an explanation of services we provide. From traditional marketing methods to internet marketing services, AdModum expert consultants each have their specialty. If there are any marketing services your company needs that we do not currently provide, we have colleagues in the industry that we can recommend. AdModum marketing Consulting is based on well defined marketing strategies. Any quality consultant will not limit their marketing strategies to one theory. And that is why our consultant marketing strategies vary somewhat from client to client. 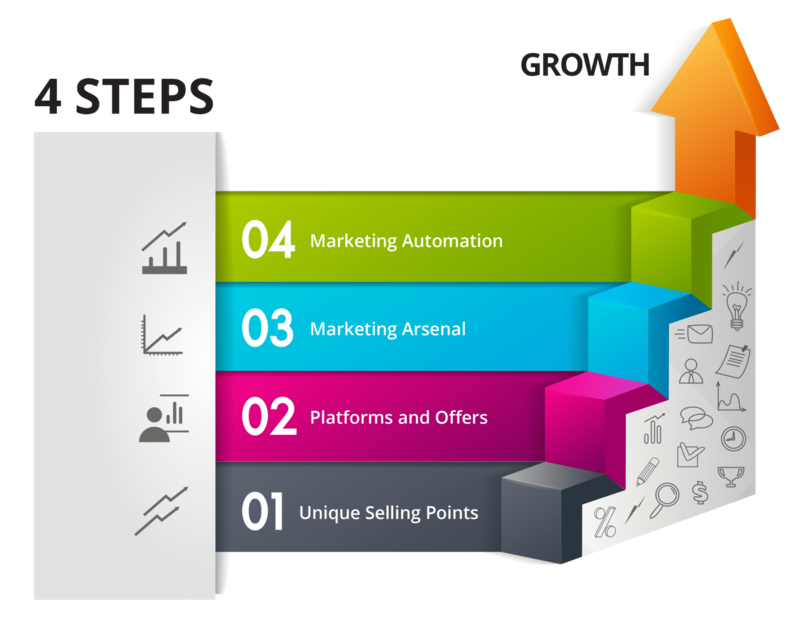 Our Consulting marketing strategies start with the framework of the Four Step Marketing method. As a licensed consultant in this method we are experts at providing this framework for building a quality marketing strategy. Depending on the position and status of your company our consultant may incorporate other marketing strategies in addition to Four Step Marketing. Integrated Marketing, also called Integrated Marketing Communications is an older term that is gaining momentum again. More or less the idea of integrated marketing is to unify the messages of various marketing channels. The purpose is to provide consumers with a seamless experience across all media. Word of Mouth Marketing is perhaps a less know marketing strategy. However, time and time again we have so many business owners that tell us word of mouth is one of the most productive means of reaching new customers. With that in mind our Consulting often includes marketing strategies that are designed to encourage and enhance word of mouth activity. Branding as a method is often misunderstood. Most people assume branding is simply a logo, a few colors, and a cute slogan. However high quality marketing Consulting will include branding as a business. This is a way of life for a business including their values, services and practices. Businesses that are serious about branding being incorporated into their management, operations, employees and customer service should request branding as a business marketing Consulting. Our marketing Consulting means providing creative solutions to challenging problems. We see other company consultants give suggestions for improvement but often fail to provide effective solutions for the specific problem. However, our consultants focus on appropriate solutions as well as defining gaps and redundancy in a marketing strategy. We find that Consulting with businesses that have a focus on something bigger than themselves is the most rewarding. Likewise for AdModum Marketing, when we keep our focus on serving people, rather than making sales, our success increases.